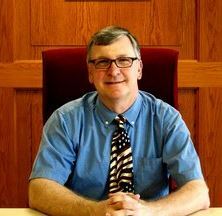 Dale has more than 30 years of experience in real estate and accounting. During his 24 years in the real estate industry, he has operated real estate companies including property management and leasing, acquisitions, sales, finance, analysis, development and construction. Since 2012 he has managed the real estate and construction operations of FiveStar Lifestyles. His responsibilities include operations oversight of the three country clubs; real estate and development; residential building company and the accounting and administration functions for all entities under the PIA Assets umbrella; and oversight of the PIA Assets debt portfolio. 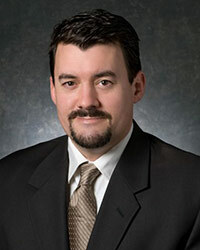 Mike has served as the Director of Community Development for the City of Riverside since 2008. With a focus on business recruitment and development, Mike is leading the City’s efforts to develop the 700-acre Horizons Business Park. 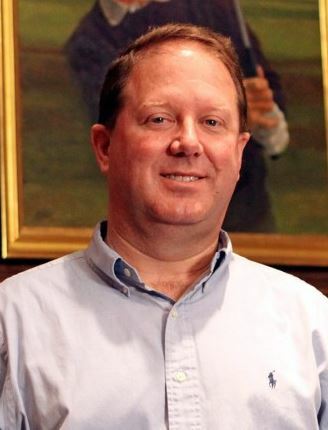 Over the past 6 years, he has been involved in the development of more than 3 million square feet of Class A which is home to more than 25 companies and 3,200 employees. Prior to his position with Riverside, Mike spent 13 years in the private sector helping clients plan and develop projects in a number of communities throughout the metropolitan area. Mike has served on the Platte County EDC Board since 2012 and also serves on the Northland Regional Chamber of Commerce Board and as an Official with USA Swimming. 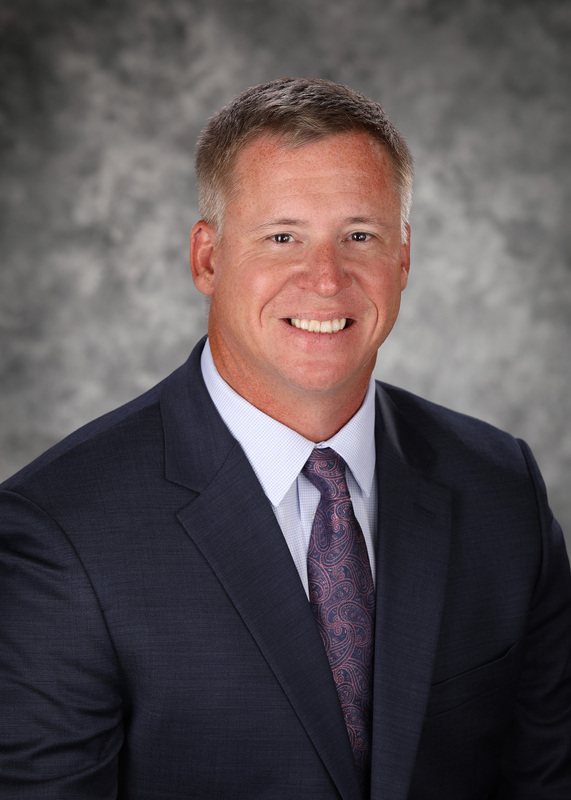 Mike has been part of the Platte County R-3 School District since 2001 serving in various leadership roles until 2009 when he became Platte County R-3’s fifth Superintendent of Schools. Knowing that service to the community is of vital importance, Mike is actively involved in many organizations. He has been an advisory board member for the Platte County EDC since he assumed the superintendent role as well as participating as vice-chair of the KCI Area Development Action Team. Additionally, Mike serves as a voting member of the KCI Corridor and Platte Purchase Tax Increment Finance Advisory Committees. 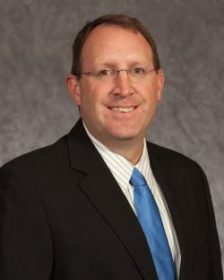 Mike has also served as President of the Cooperating School Districts of Greater Kansas City (CSDGKC), with the Greater Kansas City Region of the Missouri Association of School Administrators (MASA), as a board member for the Northland Center for Advanced Professional Studies (NCAPS), and the Northland Regional Chamber of Commerce, to name a few. Aaron Schmidt, Assistant General Manager of Planning and Construction at Hunt Midwest, served on the Platte County EDC’s board for several years before joining the Executive Committee in 2015. Additionally, he is active on Platte County EDC action teams – including KCI Area Development. Aaron and his Hunt Midwest team have been leaders in the extension of sewer capabilities into Twin Creeks KC. View the complete Platte County EDC Board of Directors list here.